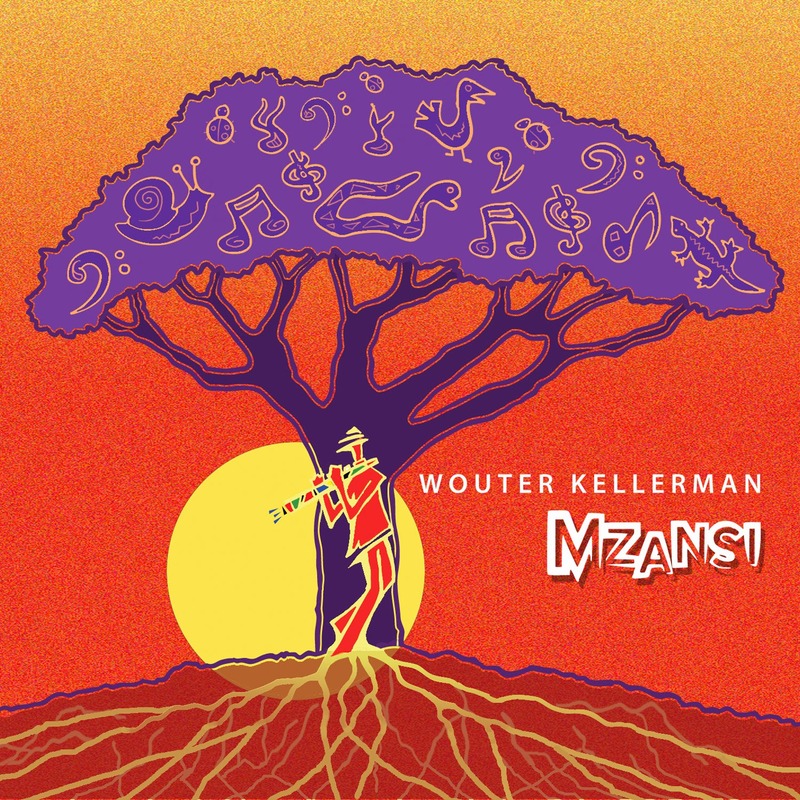 Wouter Kellerman presents a wonderful new offering that honors the traditions of South African music, but also helps it step into a new direction that is highly engaging by blending traditions from other cultures. Regarded highly, this talented flautist has won the 2011 SAMA (South African Music Award, equivalent to the American Grammy) for ‘Best Instrumental Album,’ reinforcing his status as one of South Africa’s foremost musicians. His crossover sound thrives on experimentation with colors and textures, capable of painting a creative connection, uplifting the South African sound to new heights. Kellerman began playing the flute at the age of ten, and in 1981 appeared as a soloist with the Johannesburg Symphony Orchestra. He went on to be featured in several South African orchestras, garnering numerous musical accolades along the way. Among these prestigious awards, Kellerman was the winning recipient of the Perrenoud Foundation Prize during the 1997 Vienna International Music Competition. Using his classical training as a foundation, Kellerman focused his attention on world music, exploring the versatility of the flute and fusing classical and contemporary sounds, resulting in a compelling and electrifying sound. Kellerman already well-known in South Africa is taking is powerful crossover sound across the globe with his latest offering Mzansi, a representation that blends influences beyond the African foundation, ranging from traditional Senegalese songs to South African and Celtic influences. Kellerman has taken the best of varied cultures and created a true amalgam of enchantment. His offering is groundbreaking, stellar and offers the listener an international travel-scape along the world music path. Be the first to comment on "Wouter Kellerman, Mzansi"